VISION . EXPERIENCE . 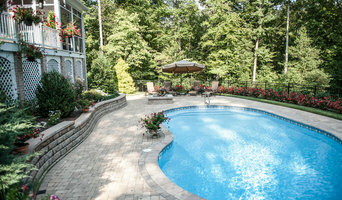 RESULTS Your personalized landscape design is a collaboration of your desires blended with my inspired vision. The process begins with an on site consultation. 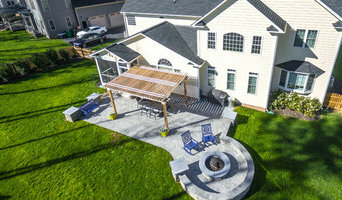 Then a comprehensive landscape design is created with your wish list in mind. 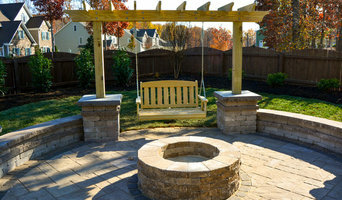 Next I partner with skilled, vetted landscapers and installers to implement your new landscaping. 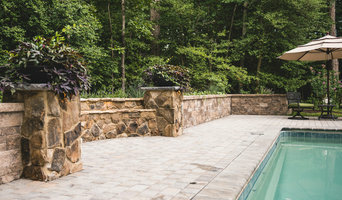 -On site consultations -Master plans -Multi-season appeal -Bluestone, variegated flagstone, pavers -Patios, walkways, retaining walls -Landscape planting -Drainage I AM ON SITE DURING ALL GARDEN RENOVATIONS! It is essential to have the garden designer see the vision implemented as intended. The essence of the designed garden and reasons for choices and placement are seen through to completion.